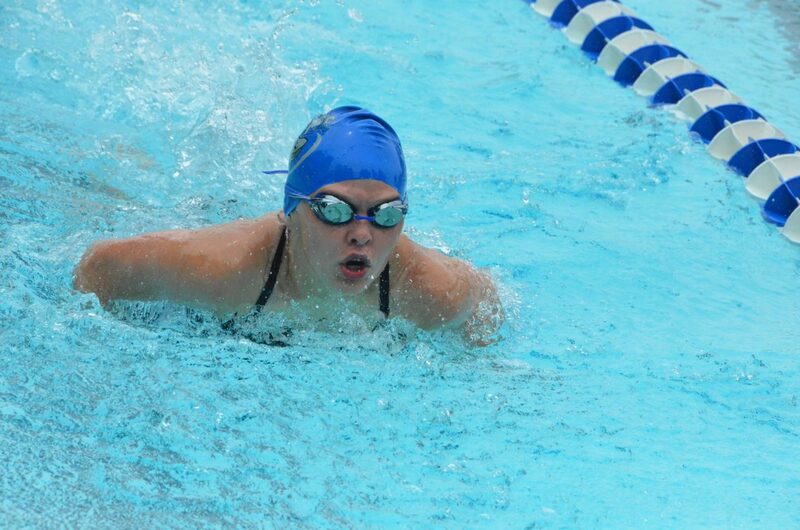 Sarah Johnson competes in the 200 medley relay during Craig Sea Sharks Open Swim Meet Saturday at Craig Pool Complex. 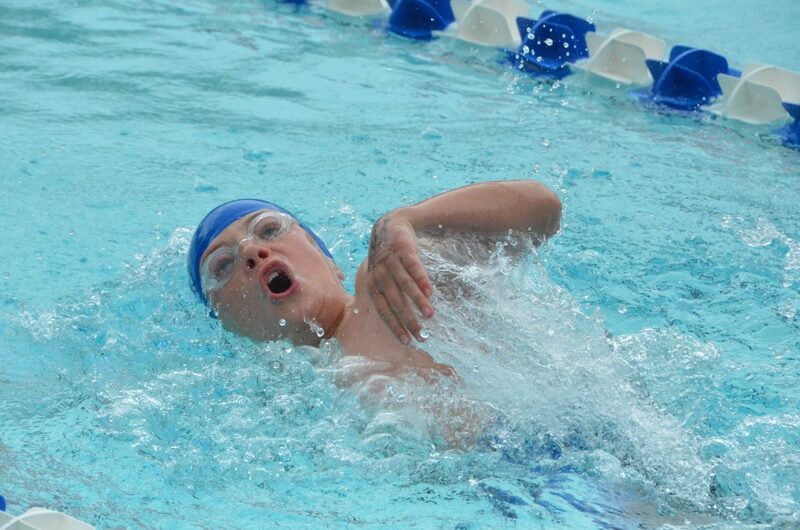 Noah Mortenson competes in the 200 breaststroke during Craig Sea Sharks Open Swim Meet Saturday at Craig Pool Complex. 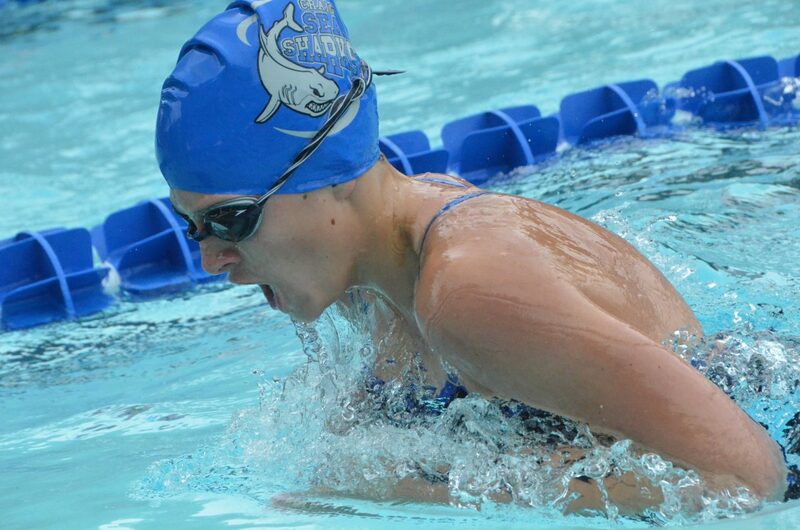 Kelsey McDiffett competes in the 200 breaststroke during Craig Sea Sharks Open Swim Meet Saturday at Craig Pool Complex. Emma Fritz can't help but smile amid the 200 breaststroke during Craig Sea Sharks Open Swim Meet Saturday at Craig Pool Complex. 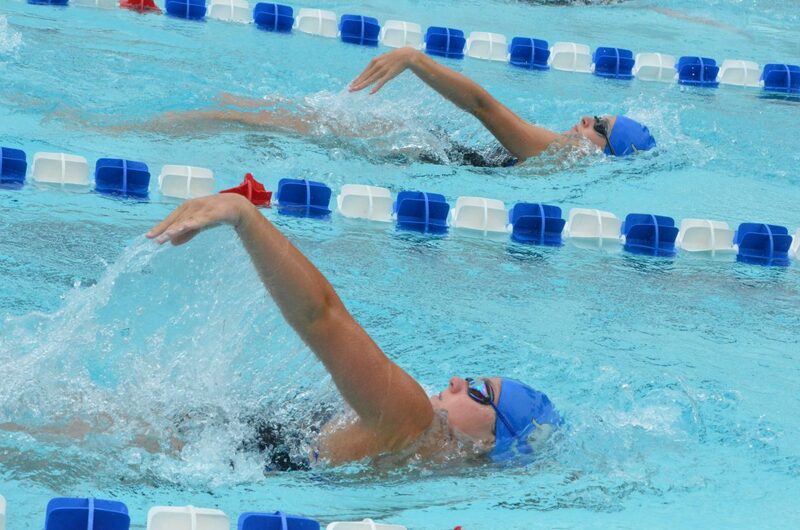 Teammates Kelsey McDiffett, top, and Katelynn Turner stay synced in the 200 backstroke during Craig Sea Sharks Open Swim Meet Saturday at Craig Pool Complex. 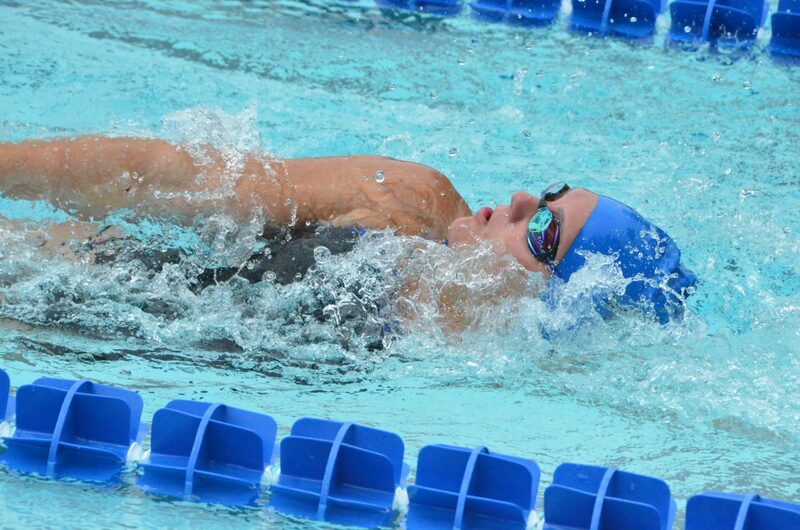 Megan Neton competes in the 200 medley relay during Craig Sea Sharks Open Swim Meet Saturday at Craig Pool Complex. 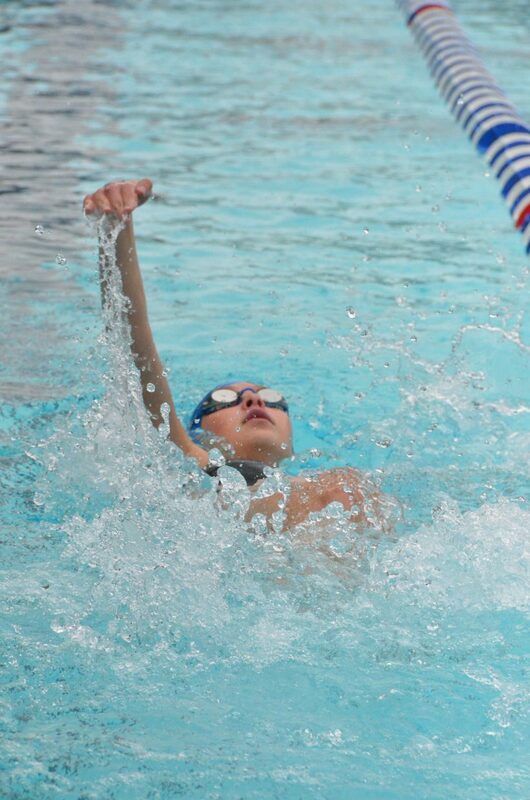 Alexa Neton swims the anchor for the 200 medley relay during Craig Sea Sharks Open Swim Meet Saturday at Craig Pool Complex. 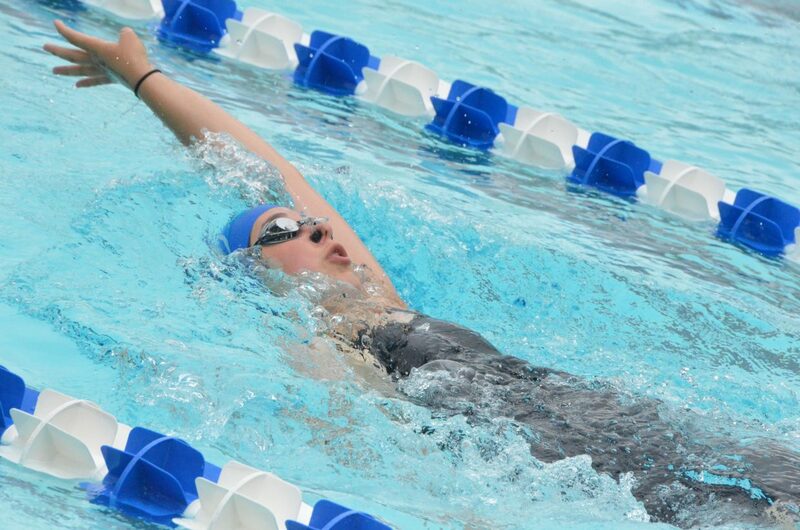 Kennedy Kostur swims the backstroke in the 200 medley relay during Craig Sea Sharks Open Swim Meet Saturday at Craig Pool Complex. 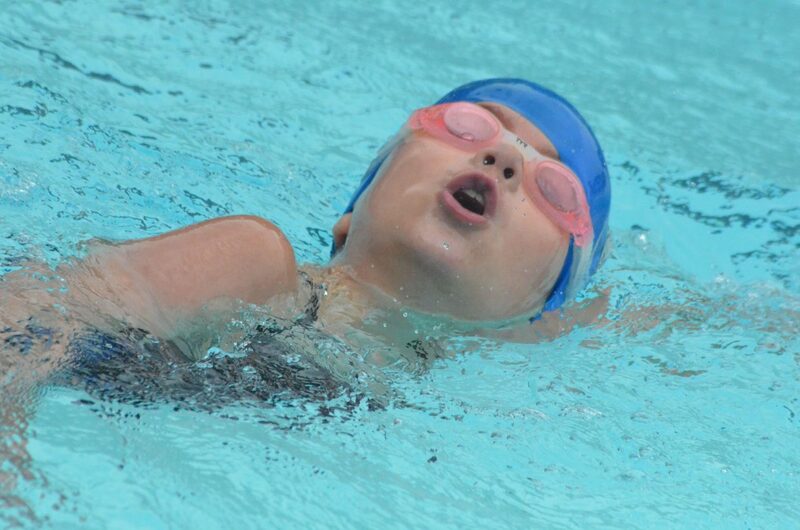 Megan Neton keeps at it in the 50 backstroke during Craig Sea Sharks Open Swim Meet Saturday at Craig Pool Complex. 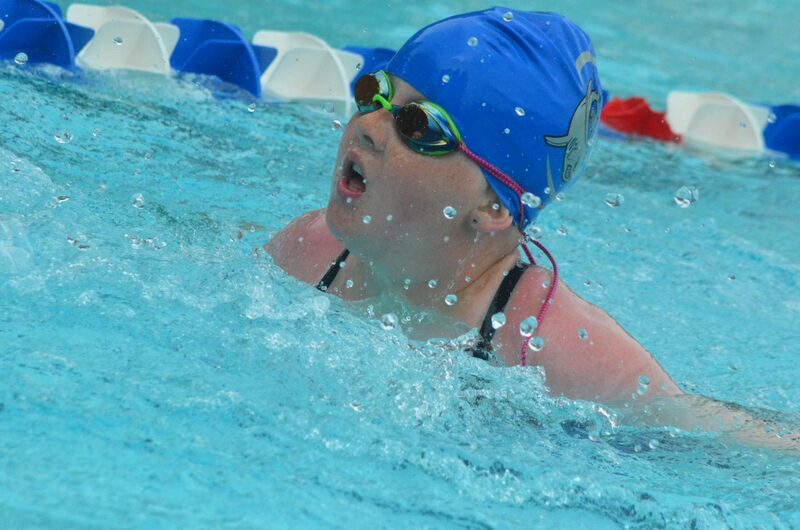 Rye Ocker swims the 200 individual medley during Craig Sea Sharks Open Swim Meet Saturday at Craig Pool Complex. 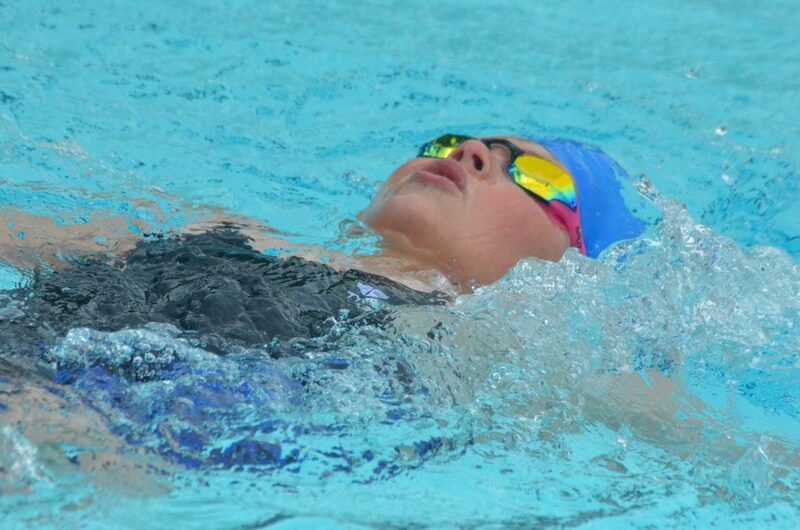 Allison Jacobson swims the 200 backstroke during Craig Sea Sharks Open Swim Meet Saturday at Craig Pool Complex. Travis LeFevre speeds through the water in the 50 freestyle during Craig Sea Sharks Open Swim Meet Saturday at Craig Pool Complex. Patrick Neton swims the breaststroke in the 200 medley relay during Craig Sea Sharks Open Swim Meet Saturday at Craig Pool Complex. Katelynn Turner preps for a turn in the 200 medley relay during Craig Sea Sharks Open Swim Meet Saturday at Craig Pool Complex. Craig Sea Sharks compete in the paddleboard relay between rounds of their home event Saturday at Craig Pool Complex. Molly Neton swims the butterfly stroke in the 200 medley relay during Craig Sea Sharks Open Swim Meet Saturday at Craig Pool Complex. 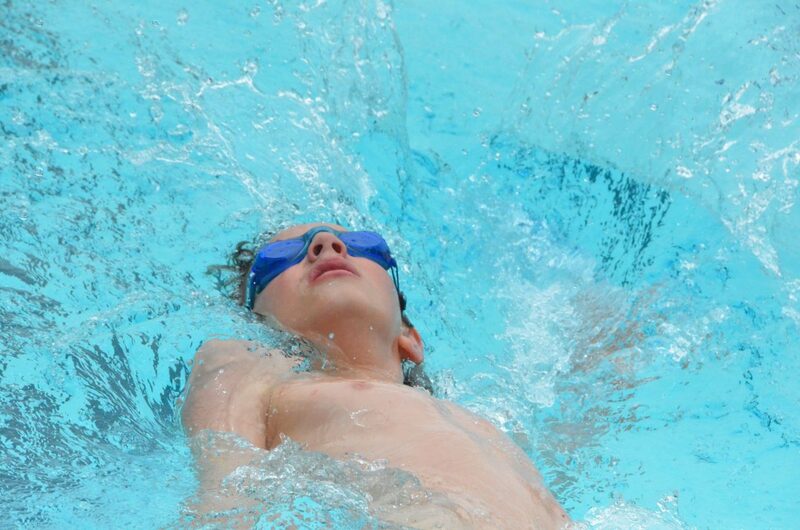 Christian Ausmus competes in the 50 backstroke during Craig Sea Sharks Open Swim Meet Saturday at Craig Pool Complex. 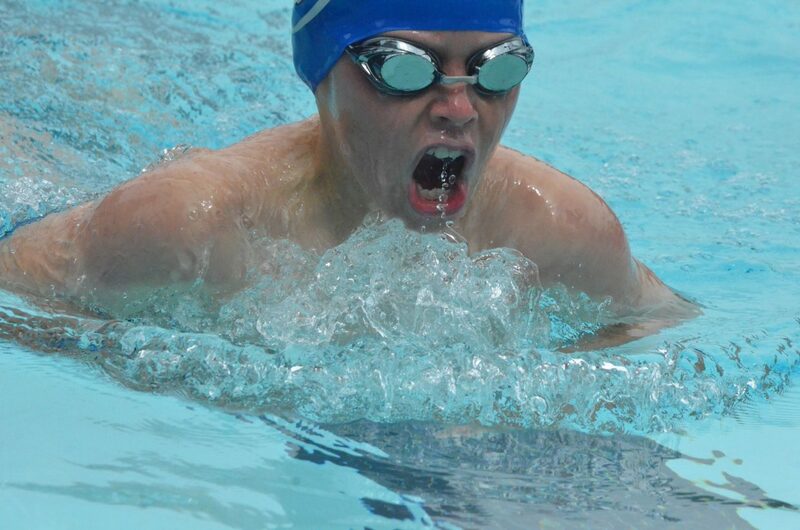 Owen Gifford gets a breath of air in the 200 breaststroke during Craig Sea Sharks Open Swim Meet Saturday at Craig Pool Complex. 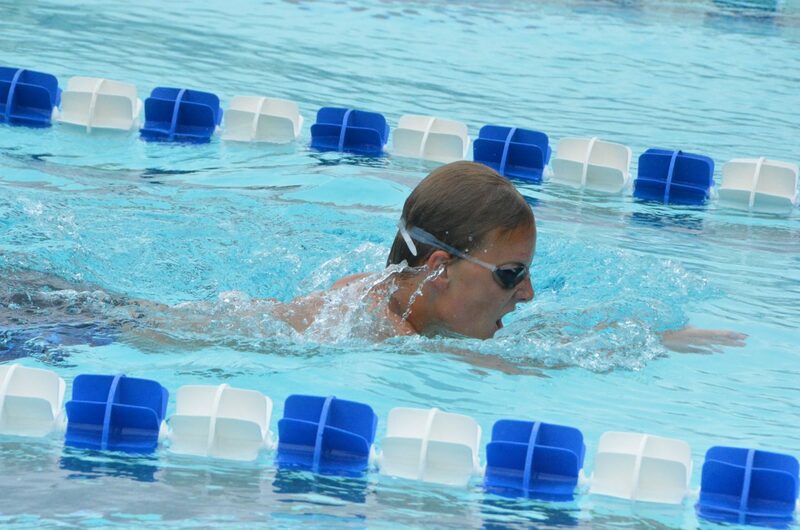 Peyton Ely competes in the 200 medley relay during Craig Sea Sharks Open Swim Meet Saturday at Craig Pool Complex. 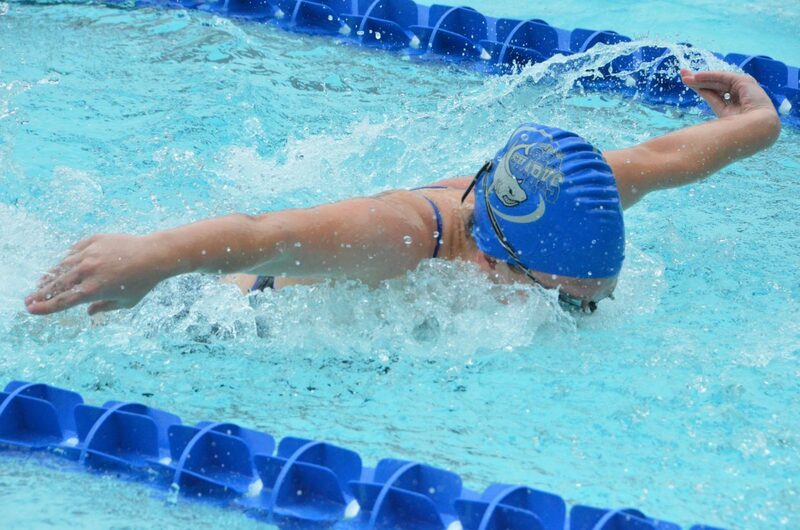 Adalynn Wall swims the freestyle in the anchor leg of the 200 medley relay during Craig Sea Sharks Open Swim Meet Saturday at Craig Pool Complex. 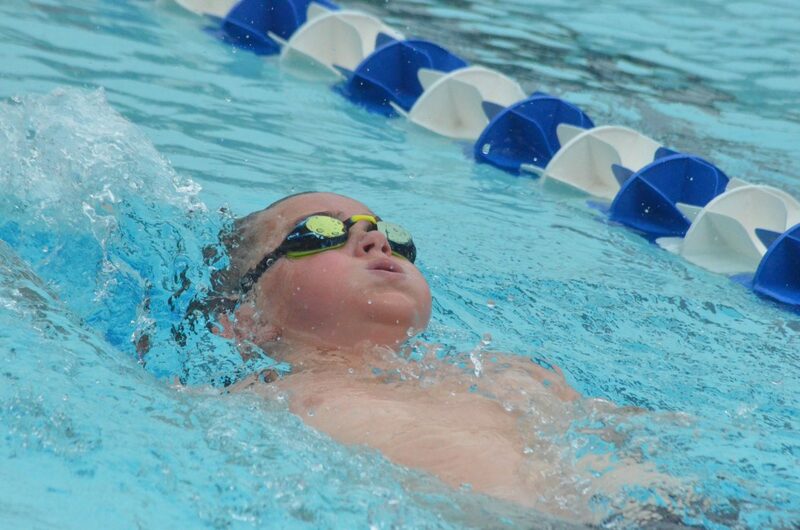 Milo Gifford starts the 200 medley relay with the backstroke during Craig Sea Sharks Open Swim Meet Saturday at Craig Pool Complex. Nathan LeFevre swims the fly stroke in the 200 medley relay during Craig Sea Sharks Open Swim Meet Saturday at Craig Pool Complex. 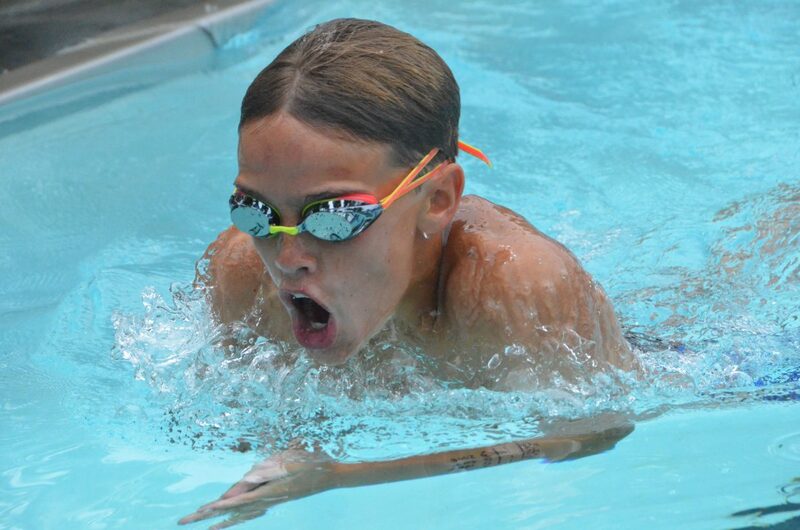 Kayden Tijsma-Crauthers competes in the 200 medley relay during Craig Sea Sharks Open Swim Meet Saturday at Craig Pool Complex. 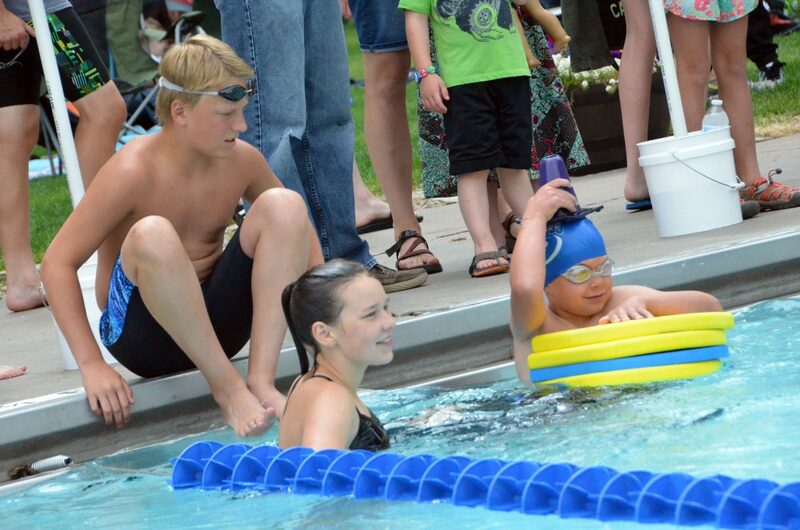 Craig Sea Sharks hosted its 27th annual swim meet Saturday and Sunday at Craig Pool Complex, with 26 local kids among the nine total teams of aquatic athletes, including Meeker, Rangely, Steamboat Springs and Grand Junction, among others. 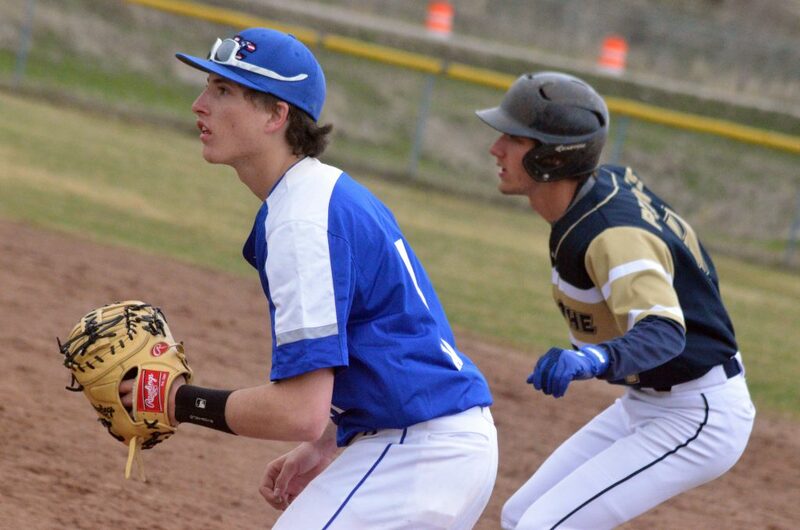 Sea Sharks finished second overall in the rankings with 28 total victories. 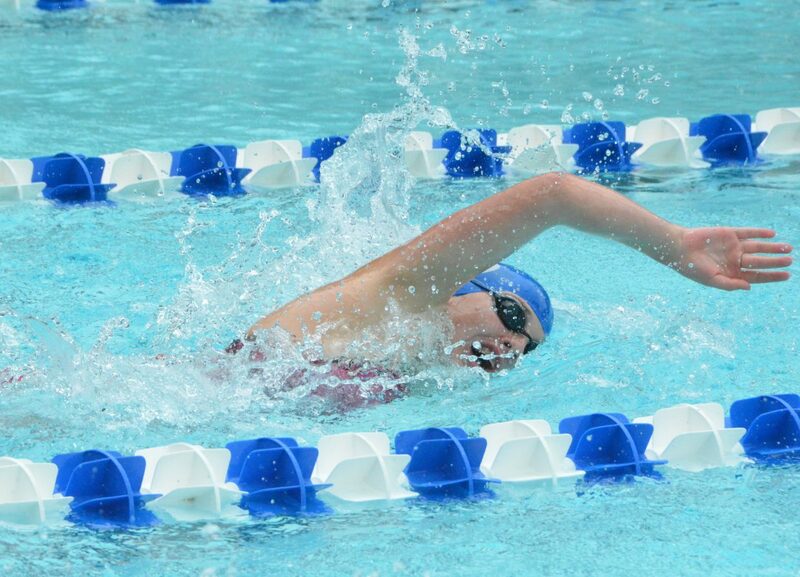 Of her eight individual events, Kelsey McDiffett won six of them among girls 15 and older, including the 100-meter breaststroke, 100 butterfly, 100 freestyle, 200 backstroke, 200 breast and 200 free, as well as joining teammates Katelynn Turner, Molly Neton and Alexa Neton for first place in the 200 medley relay. Turner likewise won the 50 free, Molly got the gold in the 100 back and 400 individual medley, and Alexa went the distance for first in the mixed 1,500 free. The same four also were second in the 400 free relay. 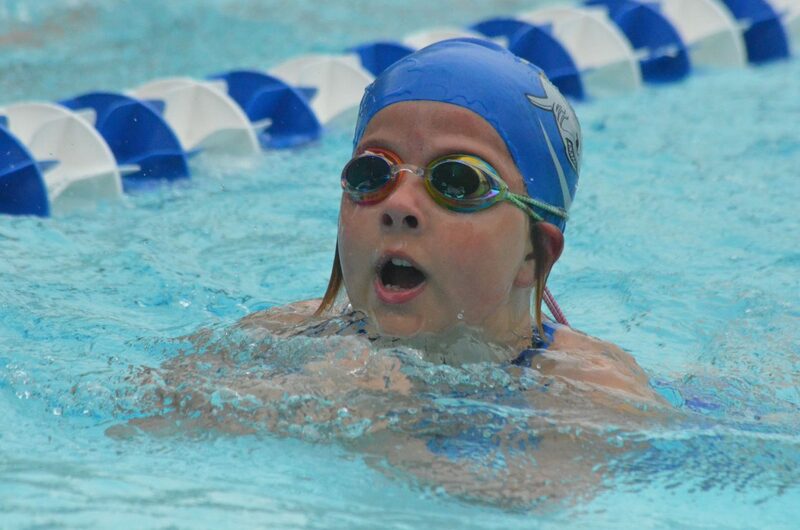 In the mix of girls ages 7 and 8, Kennedy Kostur had four wins — 25 back, 50 back, 50 free and 100 back. 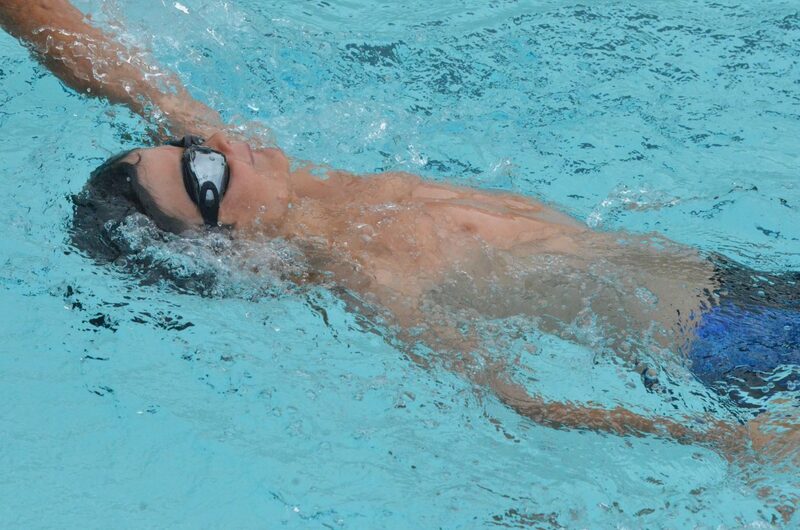 Nathan LeFevre had five solo wins for the weekend in the boys 7 to 8 category — 25 fly, 25 free, 50 fly, 100 free and 100 IM — in addition to a group win in the 200 free relay with Milo Gifford, Christian Ausmus and Patrick Neton. Ausmus won the 25 back and Patrick the 50 and 100 breaststroke races. 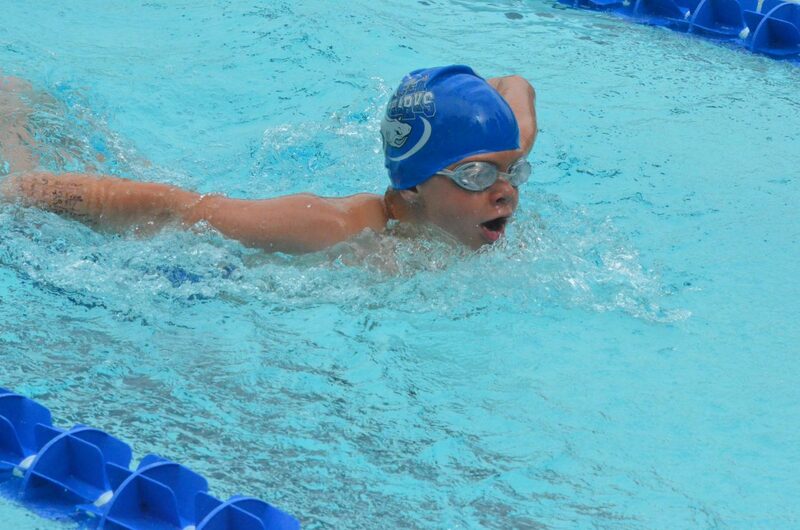 For boys ages 11 to 12, Owen Gifford took the 50 and 100 free, and Travis LeFevre won the 100 IM and 200 back. 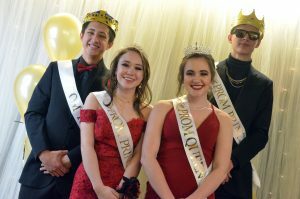 The pair also joined Kayden Tijsma-Crauthers and Noah Mortenson for second in the 200 medley relay and Mortenson and Isaac Vallem for third in the 400 free relay. 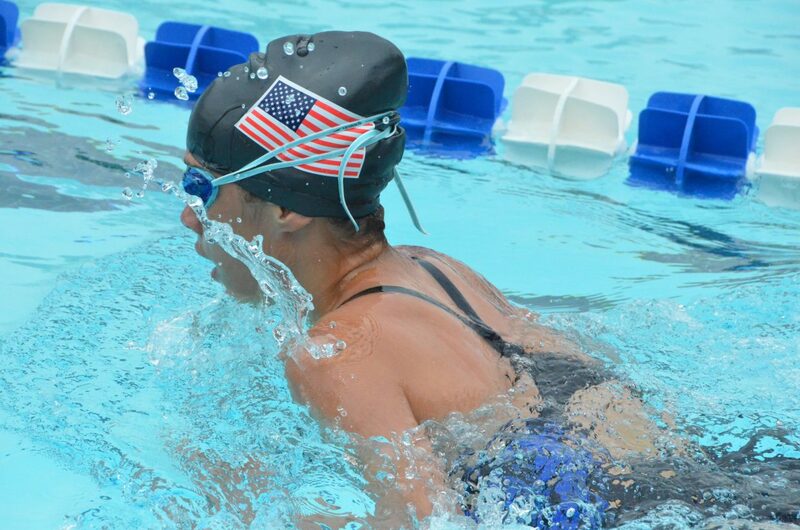 Among the older girls, Allison Jacobson had her best finish with the silver in the 200 breast, and at 6, Kairi Romney was the youngest Craig swimmer in the water, getting the bronze in the 25 free. 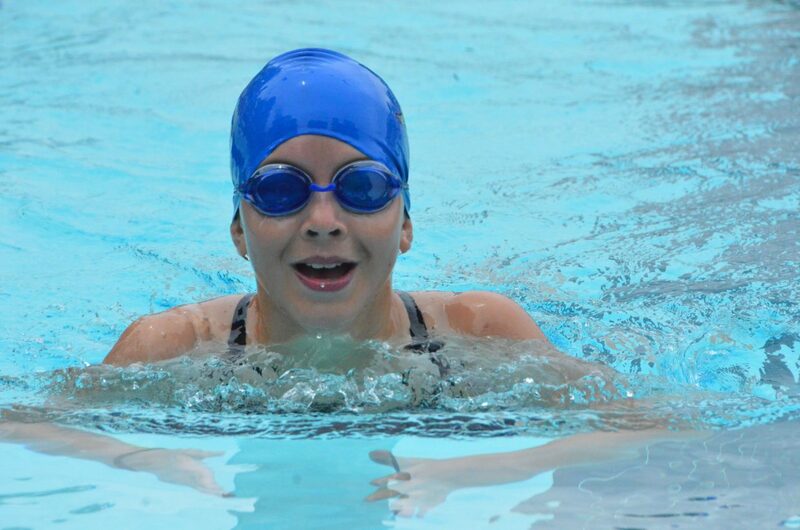 Megan Neton won dual third-place honors for girls 11 to 12 in the 50 breast and 100 fly, the latter of which saw Sarah Johnson take third for ages 13 to 14. Rye Ocker, Peyton Ely and Sarah York joined Kostur in the 200 free relay for third as well. Fourth place went to Ellina Jones in the girls 15 and up 100 breast, Adalynn Wall in girls 7 to 8’s 25 back, with fifth for Emma Fritz in girls 11 to 12’s 50 breast, sixth for Jaxom Gunderson in boys 9 to 10’s 100 free and ninth for Quinn Gunderson in 7 to 8’s 25 free. 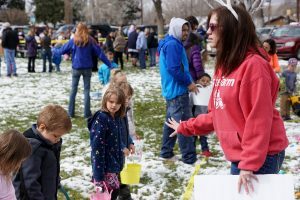 Sea Sharks swam at Aspen earlier in the month and are scheduled to compete in Delta this weekend, followed by a meet in Montrose and Western Slope Championships in mid-July. The program is under new coaching staff as longtime coach Meghan Francone stepped down, replaced by Charlie Coates, Heather Trapp and Allie Dilldine. 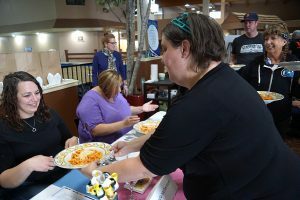 Jim and Melany Neton were among those running the meet.